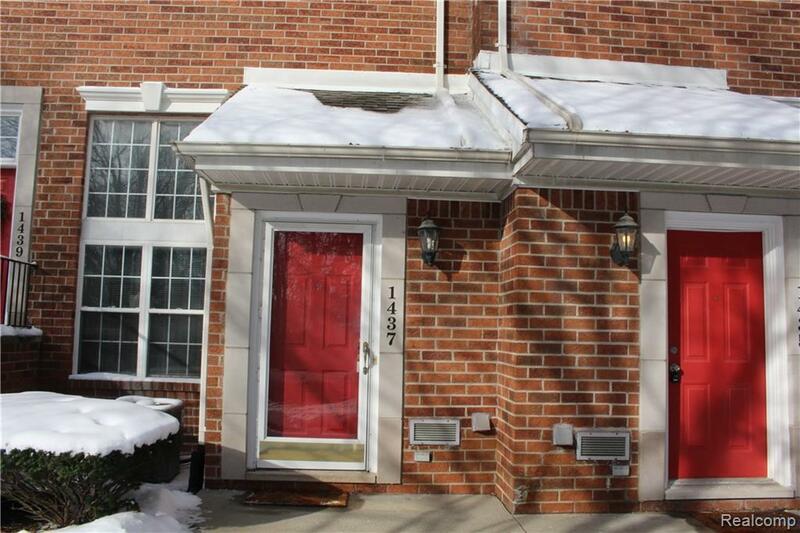 Stunning downtown Royal Oak Townhouse in the coveted Maryland Club Condos offering an attached 1 car garage. Just a few blocks off Main Street and walking distance to fabulous restaurants, fitness facilities, boutique shopping and entertainment. 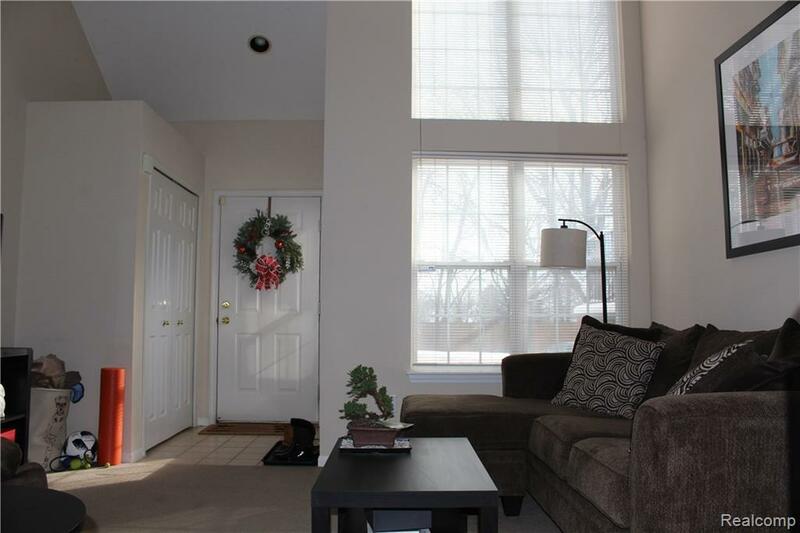 This unit features an open concept layout with a living room with natural fireplace, dining room with doorwall leading to a spacious balcony and a kitchen featuring granite countertops. All appliances stay. 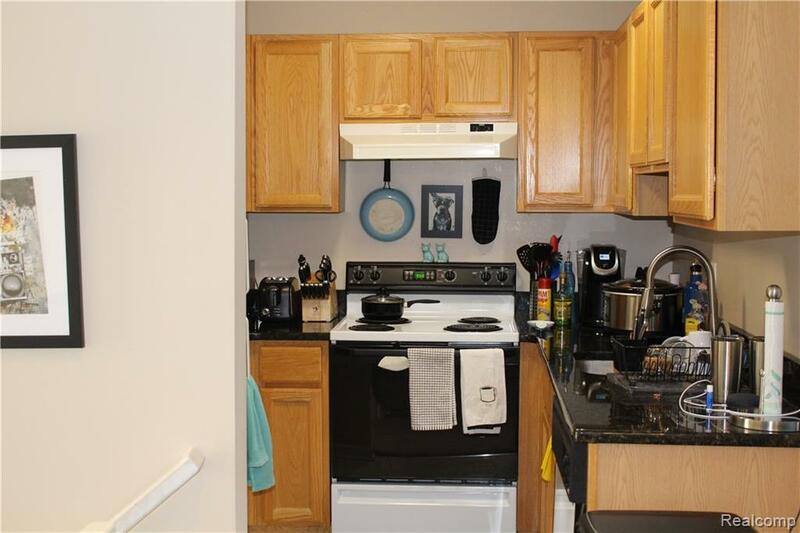 This beautiful unit offers two spacious bedrooms with access to the oversized balcony, a tiled bathroom and a powder room for guests with a washer/dryer. 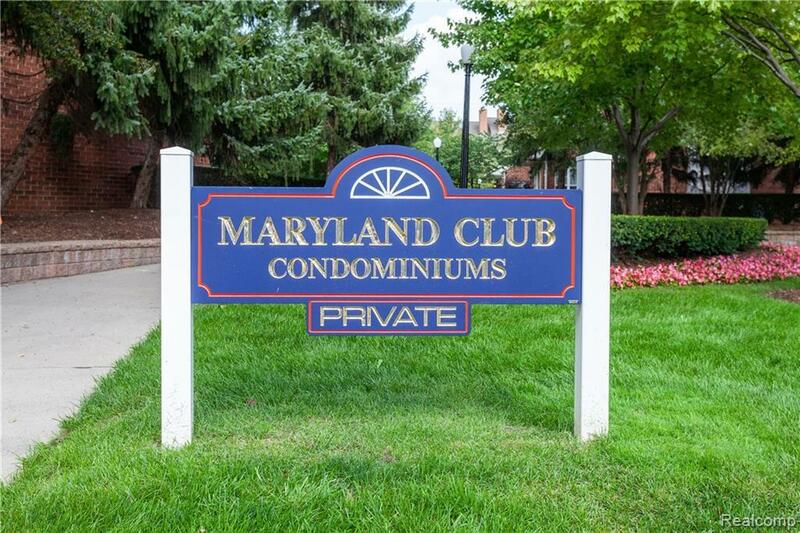 Move just in time to enjoy summer at the Maryland Club! 12 Month minimum lease.